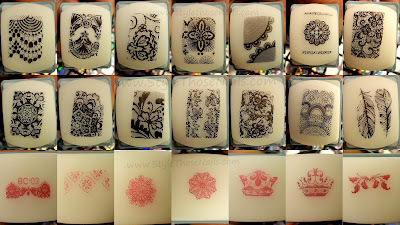 Today I will share review of stamping plate I recieved from www.LadyQueen.com . 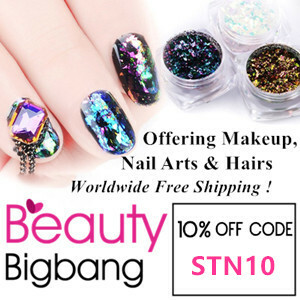 LadyQueen is an online site which sell lots of nailart tools, beauty accesories etc. at reasonable price and offers free shipping. 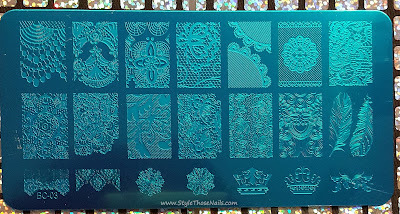 I was quite happy to get this plate for review because it has beautiful designs to create delicate lace nailart. Some of the images are already my favorite. 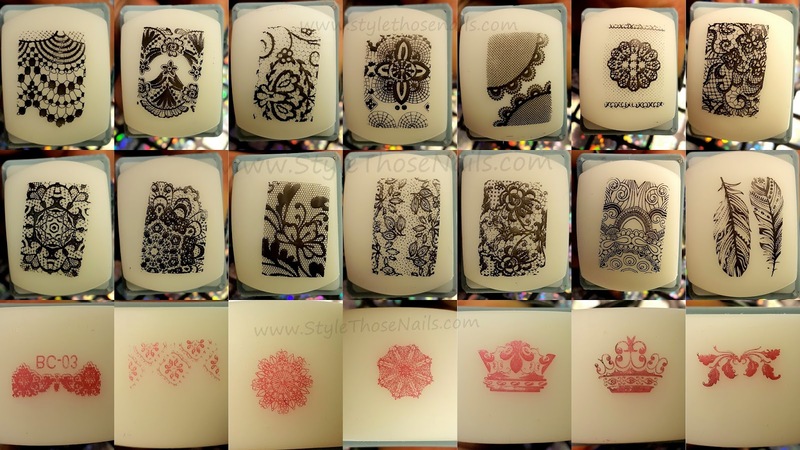 Check out the swatches of all the images of the plate below and also watch my tutorial for this stamping design I created. 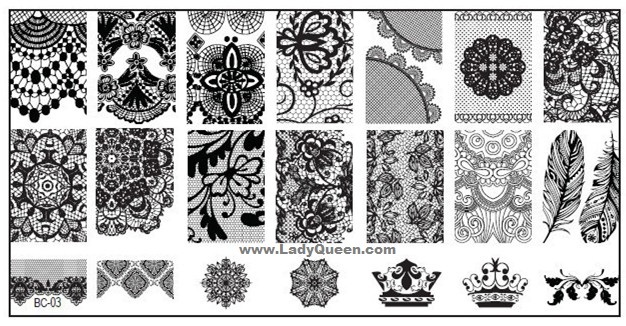 Overview: BC 03 is a rectangular plate with dimensions 6X12cm . It has 3 rows of images and total 21 images are etched on the plate. Plate is made of steel sheet. It comes with a blue film on. Remove the film with the help of tweezers and then start using. 2- Lot's of images to choose from. 1- Plate is thin so prone to bending. Visit the link below and use my coupon code QWAS15 to get 15%off on your purchase. Hope you liked this review post. Have you used this plate? Have you bought any product from Lady Queen? Share your thoughts below. 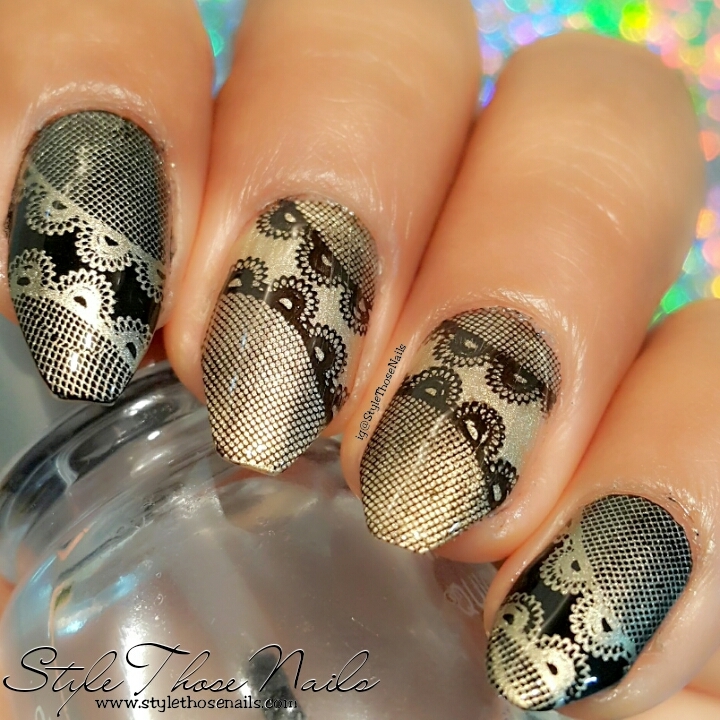 You can watch tutorial for this nailart below. If you like to watch on YouTube click HERE. Don't forget to SUBSCRIBE to my channel ^_^.